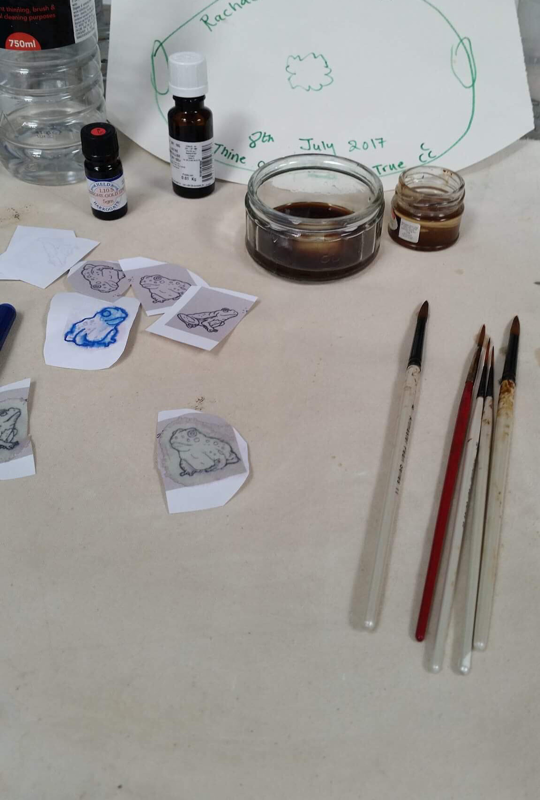 These are some of the commissions I have done. 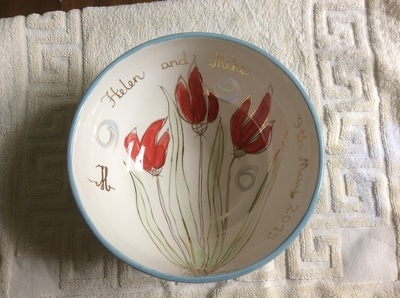 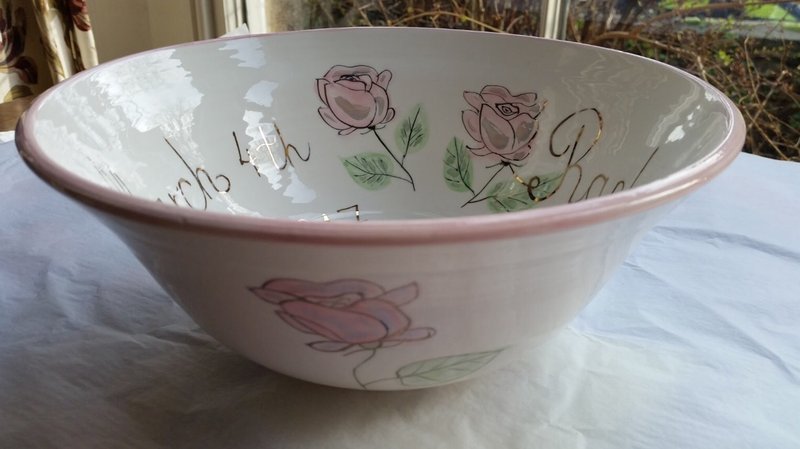 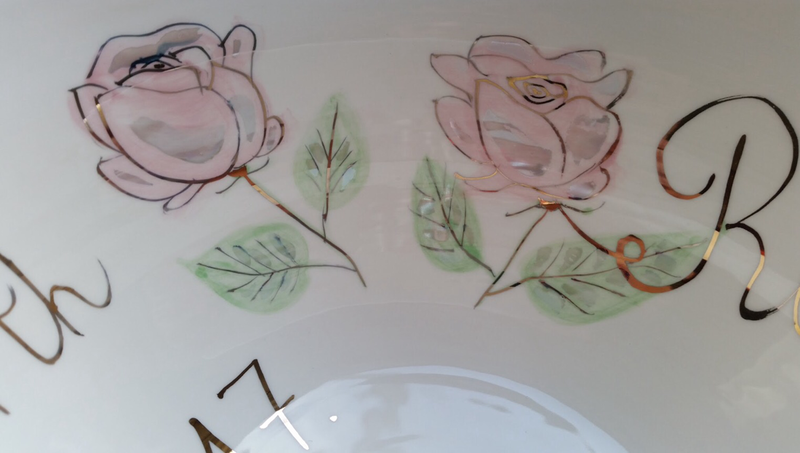 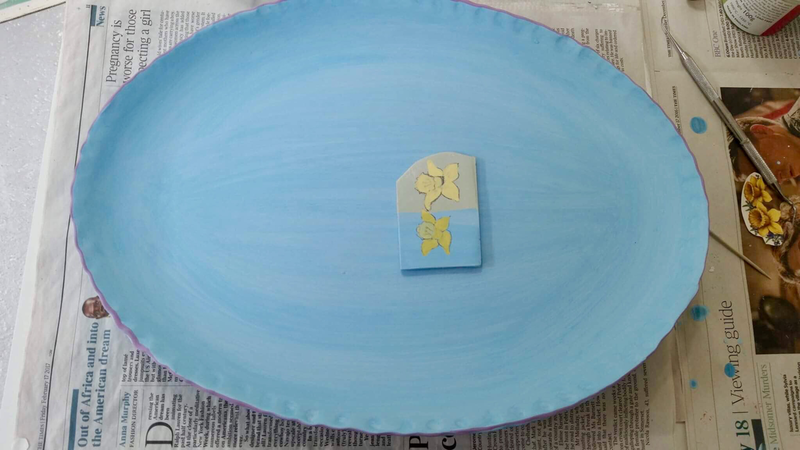 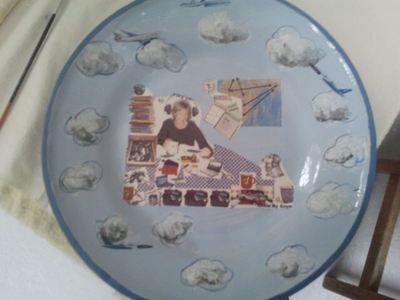 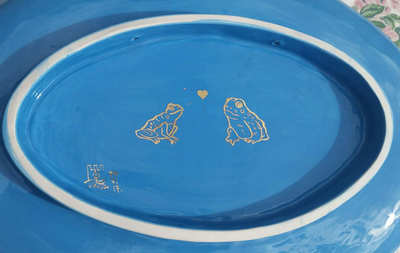 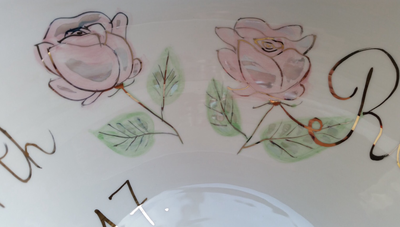 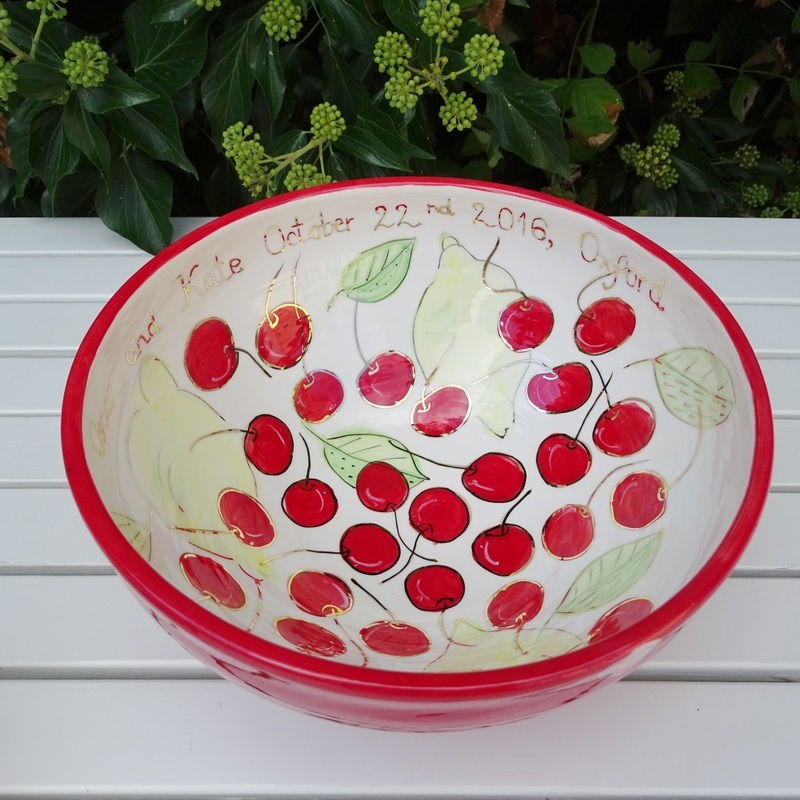 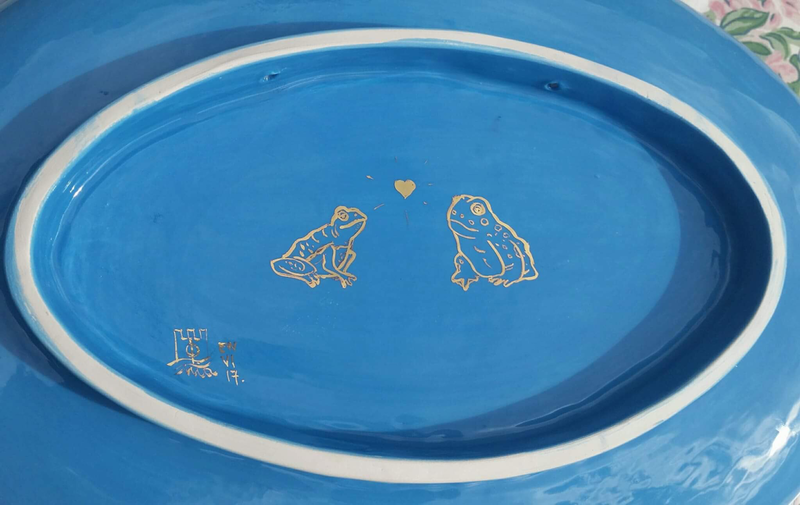 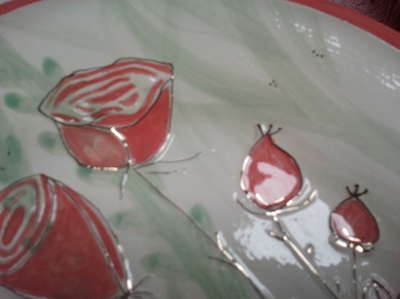 I can personalise a piece of pottery which has been already made by painting something you like or writing in gold. 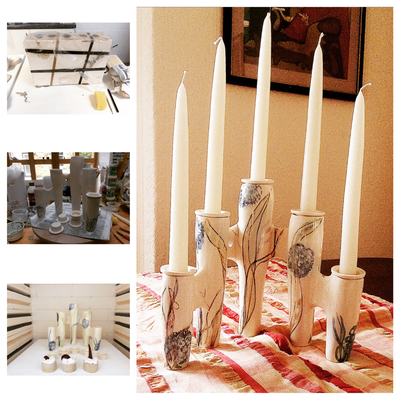 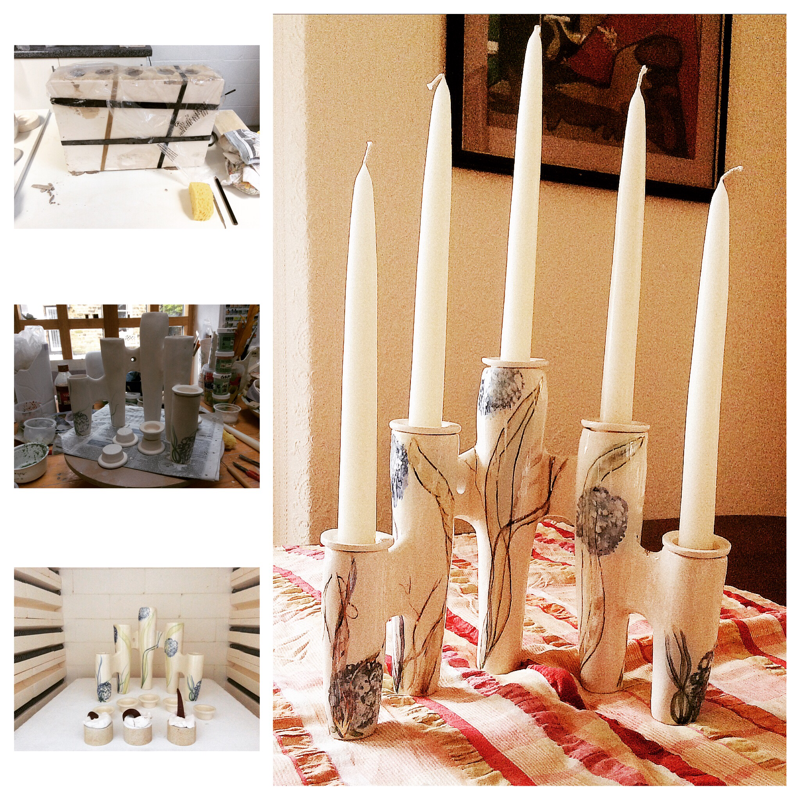 Alternatively, I can make something from scratch and that process takes between 4 and 6 weeks. 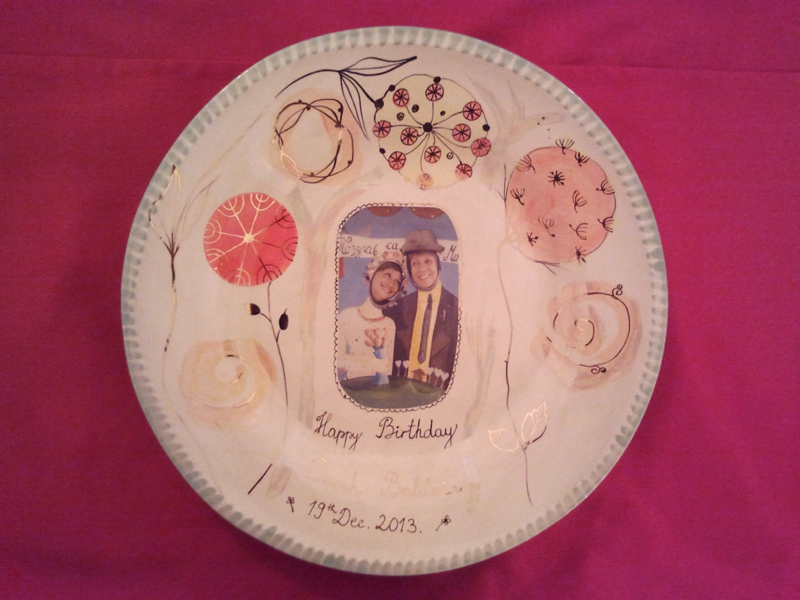 I enjoy designing and creating an object which brings its recipient joy and commemorates a special occasion. 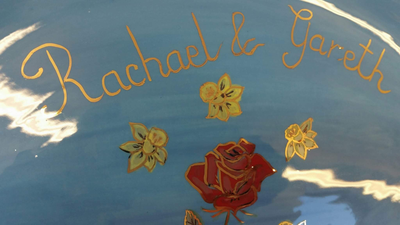 Commission work starts from £70; the price is reflective of the amount of work needed to achieve the best result possible.